There are about 20 dive-sites around Siquijor island for divers with different experience levels. Our sites are great also for avid macro photographers. Neal Flora is a divemaster with over 30 years experience in diving. He knows the dive-sites around Siquijor like the inside of his pocket. Our dive-shop is equipped with Oceanic brand dive equipment. We use an inflatable rubber boat to reach the dive-sites around the island. We offer fun-dives year around. 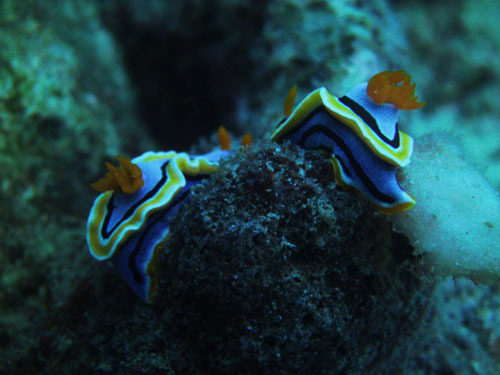 We can organise PADI dive courses on request. Suitable also for snorkelling. 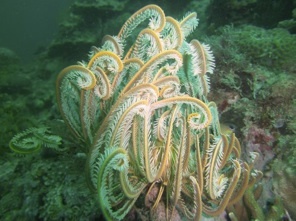 Here you have a good chance to see turtles, frogfish, mandarin-fish, banded sea krait and beautiful soft and hard corals. Sometimes eagle-rays visit this site. Max. 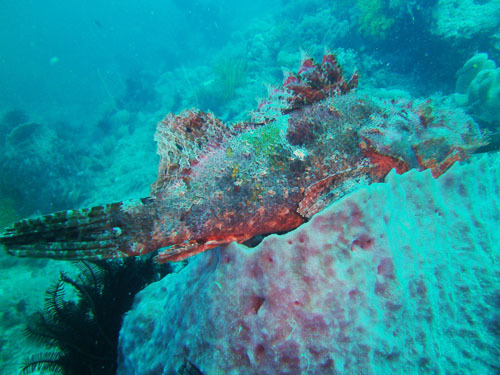 depth 21 m.
Located near Larena harbour, the wreck sits at a 25-30 m depth. 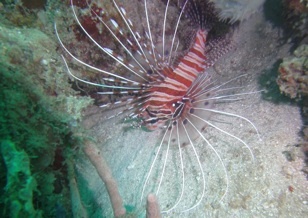 Schools of Jackfish, big lion-fishes, nudibranch, group of batfish and soft corals make this site a great dive. Located in the southern side of the island, near San Juan, this site features a nice cave at 30 m and soft and hard corals. 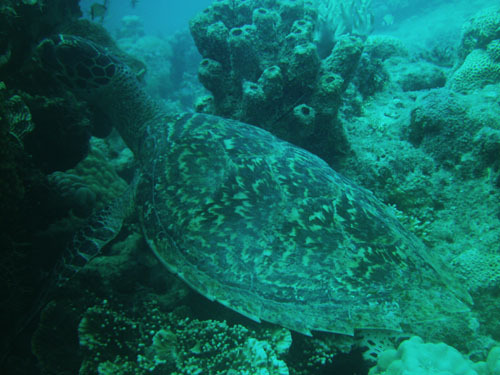 A combination of wall and slope dive, where turtles are often seen. It is a great site to see macro creatures. Two-three dives can be done at this site. Max. 30 m, turtles, stingrays, soft corals and macro stuff. Located in Sandugan, a combination of wall and slope dive. 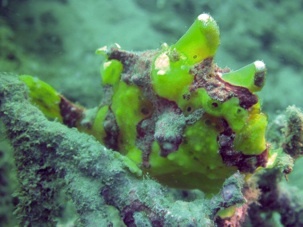 Nice drift dive with good chance to see frogfish, nudibranches, hard and soft corals.